THU now has a sister company for old and new members alike for their chance to complete the Achilles armor set (if they missed out on it the first time) or just a place for a good ole time. While THU has since retired, this new company gives old members and new members alike something to participate in while still being under the name of THU. Heresy Ascended is led by our previous Lt., Golden Ranger, a man with the drive and knowledge needed to bring new life to this company. So if you're interested in starting over fresh and working towards some commies with the boys then feel free to contact him and join his Company. THU was a community of hard working men and women who've bonded together with the mindset and goal to achieve Achilles.  Utilizing their combined skills they have surpassed their goals and now proudly sport the exclusive set, solidifying themselves as one of the top companies in Halo 5. "We did it, the grind is over. This past year and a half has been a whirlwind of opportunity for not only myself but for others to branch out of their comfort zones and share a common goal with people from around the globe. We have members from nearly every time zone from California to Sweden and even some fellow heretics from Australia. We've grown from nervously partying up to talking nearly everyday through GroupMe or Xbox Live, it's been the freedom of this company that's kept so many involved. We never required an SR level, we never farmed, we never forced people to change their gamertags or appearance, and we never made fun of anyone of lower skill than ours. We got Achilles the honest way, which is why THU means so much to the men and women in this community. Thank you to all the members who made this what it is today, you are the true Uprisers. Current members are welcome to stay and grind out the final Company tiers, but our goal has been met and your service has been fulfilled. Enjoy your rewards, wear the helmet proudly, and see you all in Halo 6!"